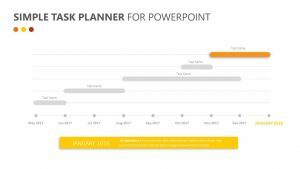 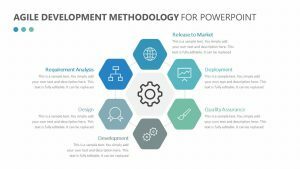 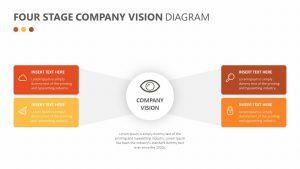 With the Scrum Sprint Review for PowerPoint, you can look at the different parts of your project in terms of what has occurred during the sprint period of its development. 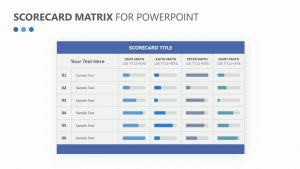 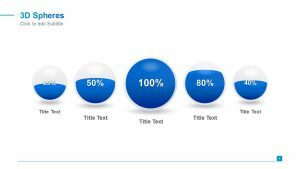 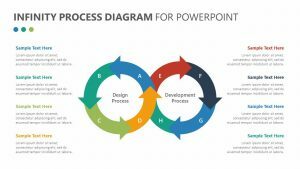 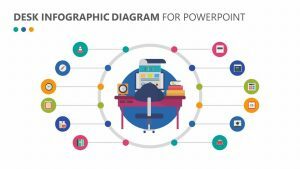 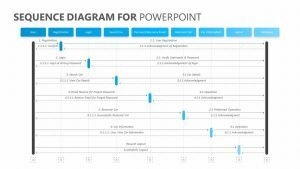 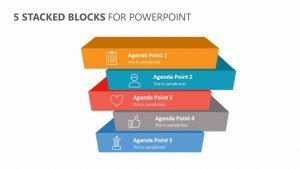 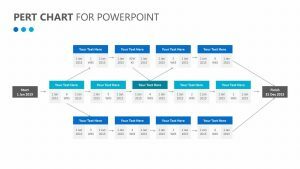 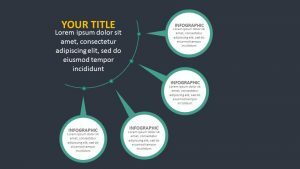 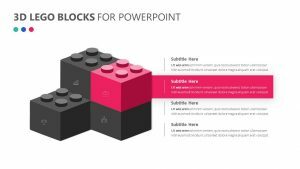 This Scrum Sprint Review for PowerPoint is a single, editable PowerPoint slide that will allow you to change the colors and icons on it at will. 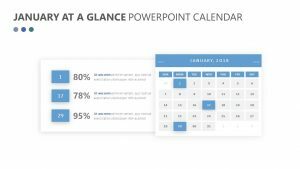 It features a section for you to talk about the frequency and duration in great detail. 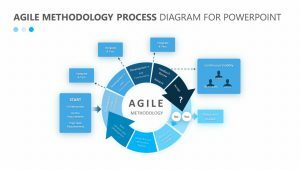 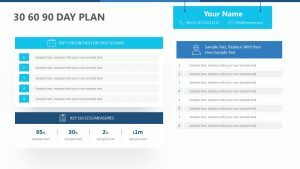 You can also examine other aspects of the sprint period such as the inputs, outputs and the obstacles that the project has faced during the time.